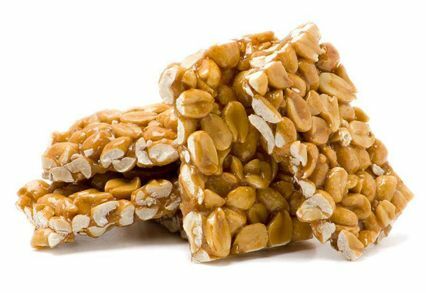 Are you searching for a snack that’s sweet and good for you? Organic dried apricots are the perfect solution to your snacking needs! Our Turkey-sourced dried organic apricots have just the right mix of sweetness, tenderness and juiciness to satisfy your cravings. 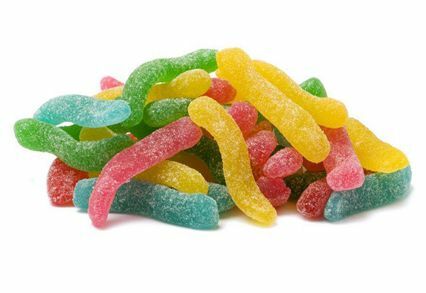 Dice them up for a tasty topping for cereals, yogurts and fruity sauces, or eat them right out of the bag. Looking for a pre-workout or post-workout boost? What could be better than wholesome, healthier dried organic apricots? And kids love finding organic dried apricots in their lunches! Buy organic dried apricots from Sincerely Nuts today. We offer different package sizes to ensure you get the right one for your needs. Don’t forget to check out other complementary snacks on our site, too. 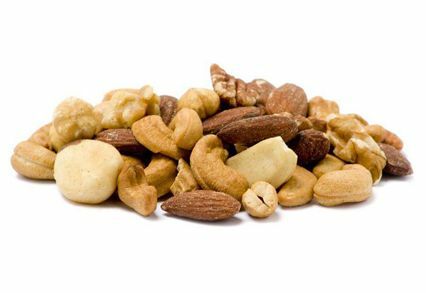 You can create a robust, delectable trail mix that’s uniquely yours with the help of Sincerely Nuts. These all natural dried apricots are full of flavor and a fragrant aroma that will make you go sincerely nuts. Apricots have been enjoyed as a delicacy for millennia with the Greeks giving them their popularity. And we source our raw dried apricots from Turkey, which is known for growing some of the best fruit in the world. The manner in which these apricots are produced is what distinguishes them from all the rest. We ensure that they are naturally sun dried and contain zero sulfur to give you 100% organic dried apricots. 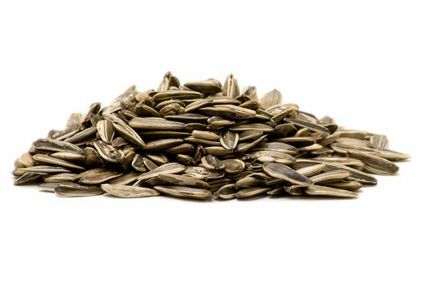 These little tasty bites are quite the nutrient powerhouse too! They contain minerals, fiber, antioxidants and an exceptional serving of vitamin A. Buy unsulphured dried apricots and enjoy all these nutrients in your salads, desserts, pastries, smoothies or oatmeal. 1. 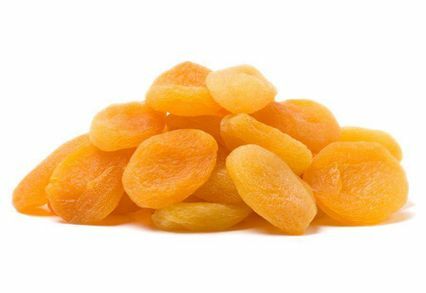 Rich in Vitamin A: A 100-gram serving of sugar free dried apricot provides 64% of the recommended daily intake of vitamin A. This fat-soluble vitamin promotes healthy vision, skin health and a stronger immune system. 2. Healthy Minerals: Whole dried apricots pieces contain calcium, iron, magnesium, manganese, phosphorous and zinc. These minerals aid in bone development, red blood cell production and efficient metabolism of fats. 3. Powerful Antioxidants: This fruit contains good levels of lutein and zeaxanthin. These antioxidants prevent cell damage by neutralizing free radicals. 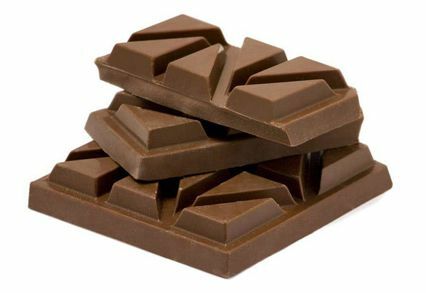 They also promote heart health by preventing the harmful oxidation of LDL (bad) cholesterol. 4. Digestive Health: With 5% of the recommended daily intake of fiber in a 100-gram serving, unsulfured organic dried apricots bulk can lead to improved digestive health. Fiber promotes smooth movement of food in the gut to prevent constipation, bloating and colitis. With our customer service that ensures you're always completely satisfied, you'll never look elsewhere to buy organic Turkish dried apricots online. Organic Apricots Approximately 80 pieces per pound. To be honest, I ordered these apricots to push my order over the threshold for free shipping. Boy, am I glad I did! Apricots have always been one of those fruits I enjoy more dried than fresh. Years ago I learned of the potential problems with sulfur dioxide as a preservative and tend to avoid it if possible. These apricots are NOT preserved with sulfur dioxide and, while not the usual bright yellow-orange of the sulfured version, are just as tasty and delicious. The fruit is chewy yet moist, flavorful, and every bit the apricot you know and love. I've diced some of them to add to a tuna salad, to oatmeal, and eaten them unchopped with nuts. In every case I found these fruit exceptionally well-fitted to the purpose. I will definitely be ordering more of these delightful treats soon! I ordered the 5lb bag. I wanted organic and unsulfered. These are delicious. Almost didn't get them due to the shipping cost.